The J.R.C. 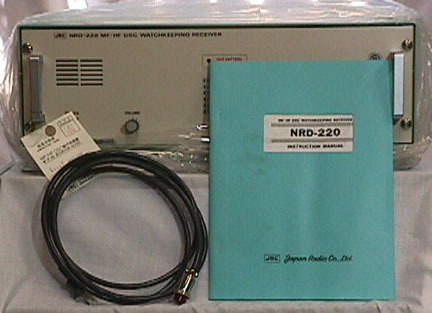 NRD-220 receives the 6 GMDSS emergency & call channels. 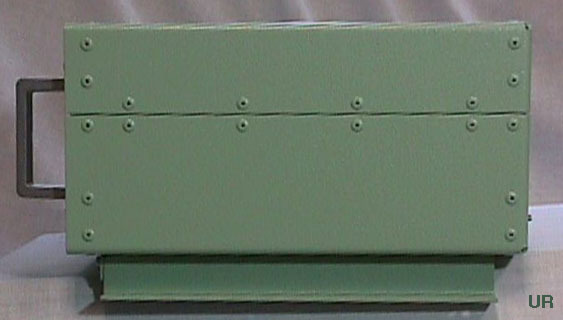 This radio was acquired from the surplus market, but was never in service. The case has a few scratches from shipping. The Universal service department has rewired the radio for 120 VAC operation and modified the circuit for optimum use with the M-8000v7/7.5. 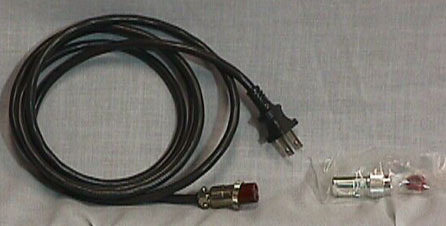 They have also prewired a line out audio cable for the M8000. 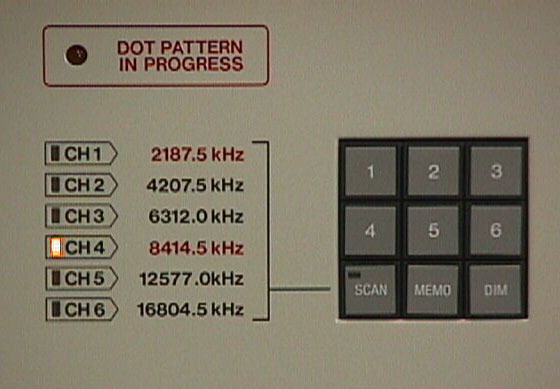 Channel selection is via a keypad. 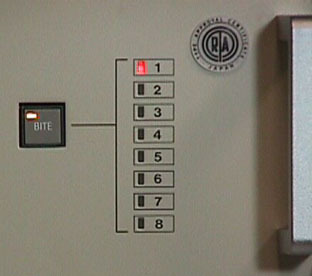 This commercial grade, modular radio features BITE. 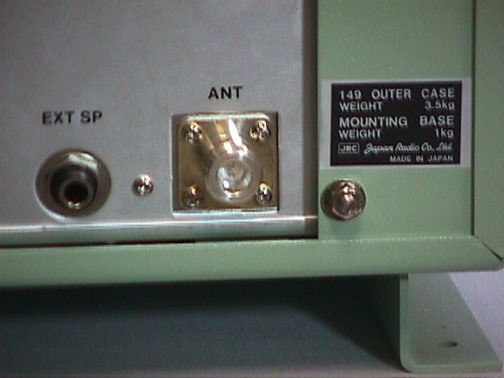 Comes with the required N antenna plug and AC cord. 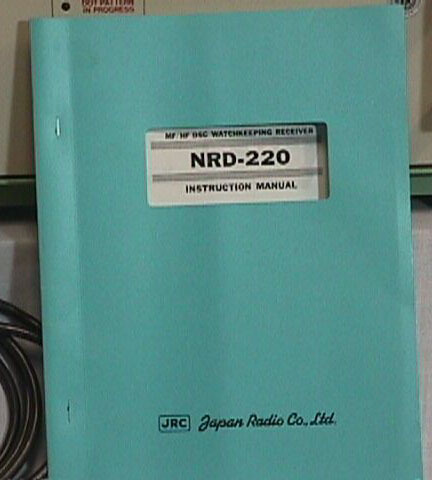 The supplied manual has schematics.